* We can book the experience lesson for our partners. 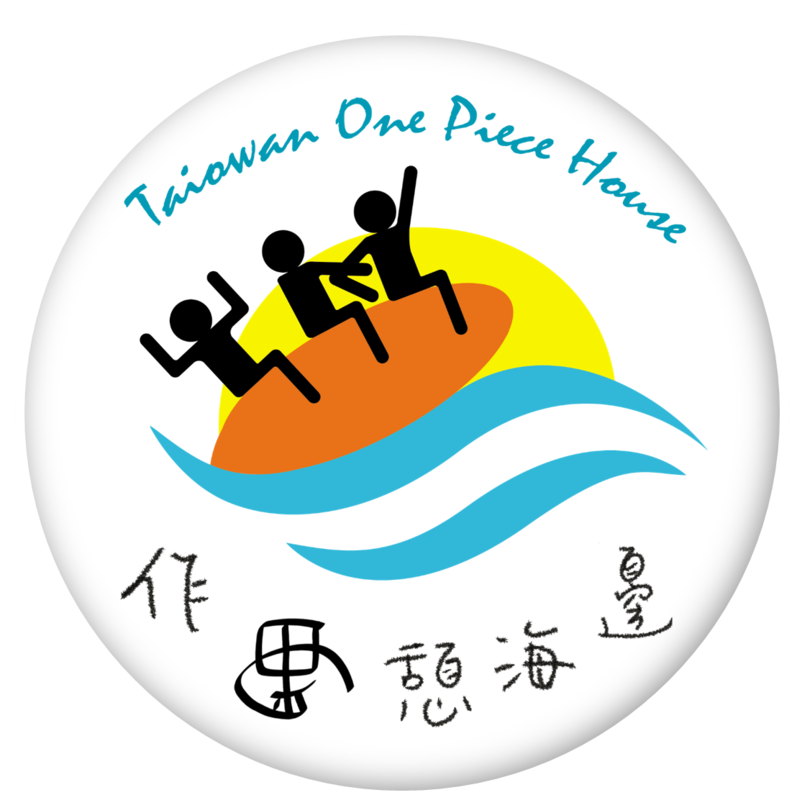 * The coaches have regular jobs on weekdays, so the experience lessons are mainly given on weekend. * The experience lesson is 3~4 hours. 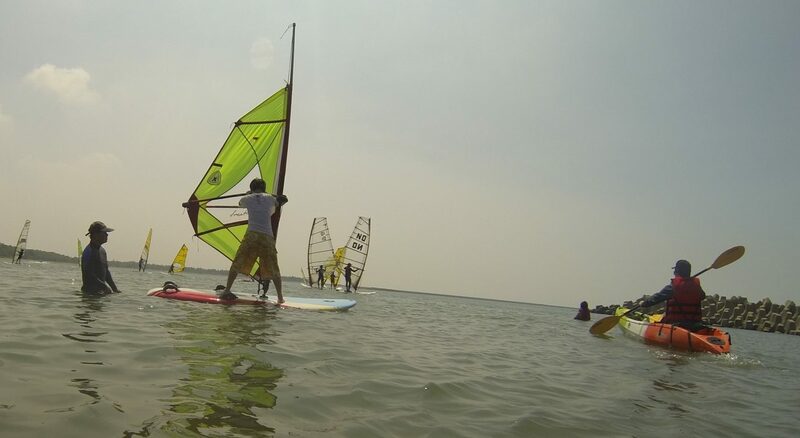 * You can enjoy windsurfing at all seasons in Tainan, and it’s more fun for professional players in wintertime. * The experience fees (insurance included) depends on the number of participants.